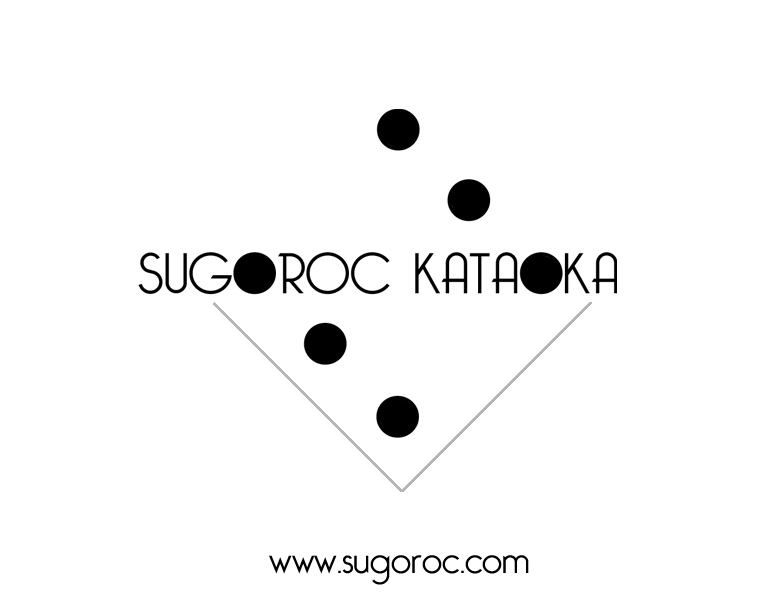 SUGOROC KATAOKA. 「Awesome Inc.」テーマ. Powered by Blogger.